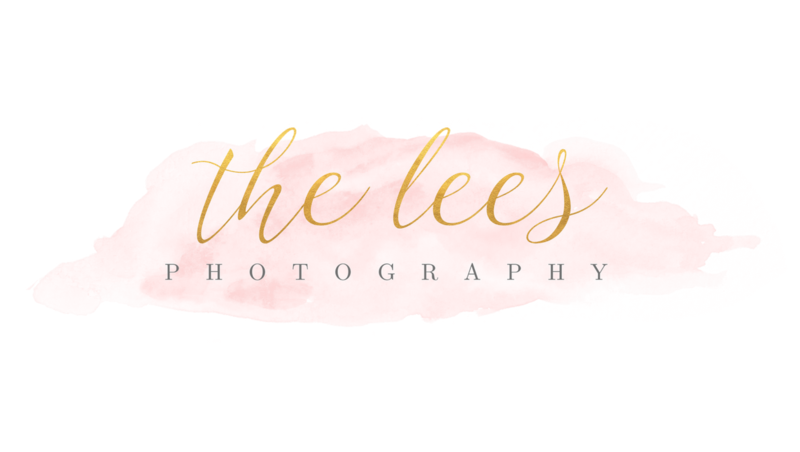 A husband & wife wedding photography team documenting love stories throughout California. While they were vacationing in Polignano a Mare, Italy, Ward kept insisting that they me swim towards these caves that were really far from the beach. Simona kept saying no, because she knew she wasn’t as strong a swimmer as Ward was, but finally gave in and agreed to go. They swam at least a mile until eventually reaching The Cathedral Cave. Simona was sitting on a rock formation in the middle of the cave, happy to have finally made it, when she saw Ward reach into his pocket. He had this huge grin on his face and said, “I’m going to do something now..” (which were the words he said before their first kiss) and pulled out the ring! Simona’s first words were, “Are you friggin kidding me? !” and then she quickly put the ring on her finger and he asked if she’d marry him! 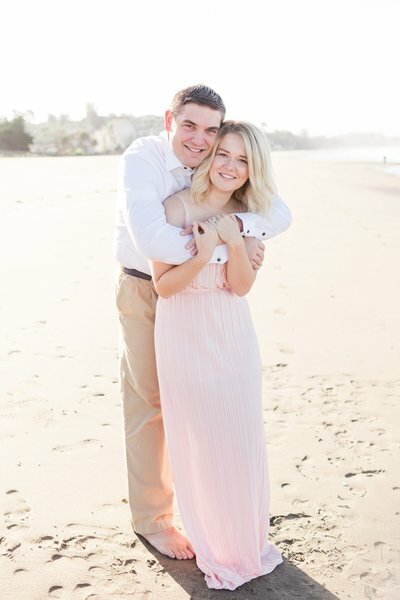 Check out some Tips on What to Wear to your Engagement Session! Beautiful pictures of a gorgeous couple! and we can't wait to hear about your big day! and can't wait to hear about your big day! Yay! Your message is on its way to us!